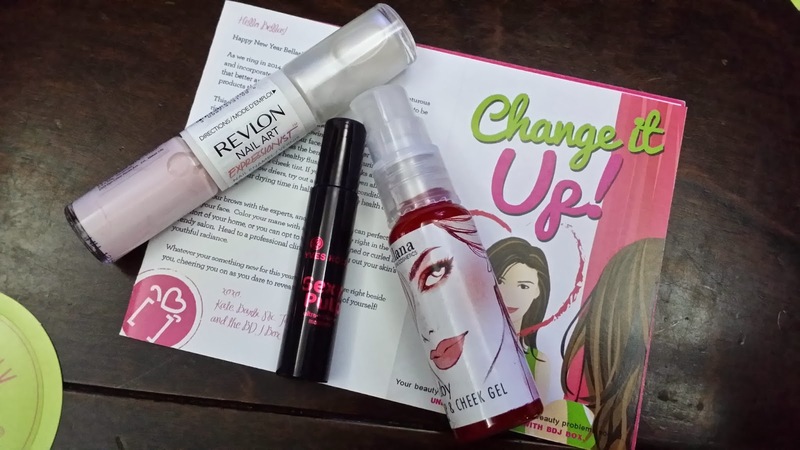 Unboxing: Change It Up with BDJ (January-February 2014) Box* | Vanity and Everything in Between. I've been waiting for the latest BDJ Box. I wasn't aware that it's going to be a combined box for January and February! For some reason I thought it was already released and I just wasn't sent one. 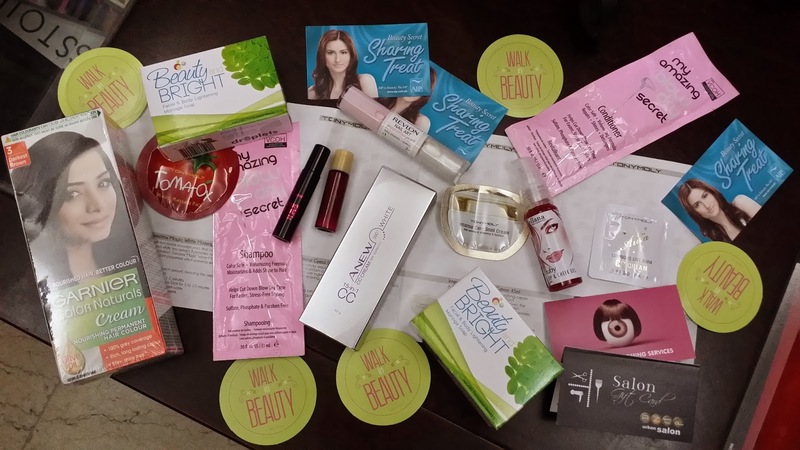 That was why I got excited when I saw an email notification that I would be receiving the Jan-Feb BDJ Box! The theme of Jan-Feb Box is Change It Up! 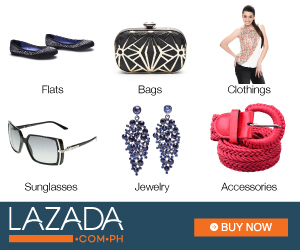 It's a new year and it's the perfect time for a makeover without spending too much! 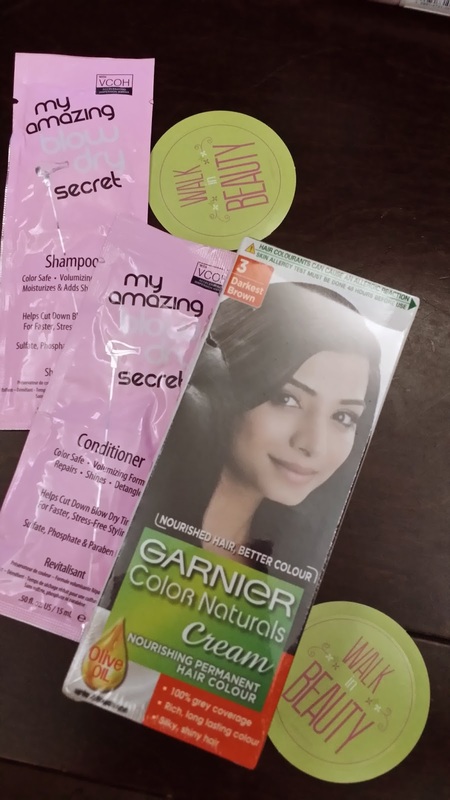 Click read more to see the details of the products! 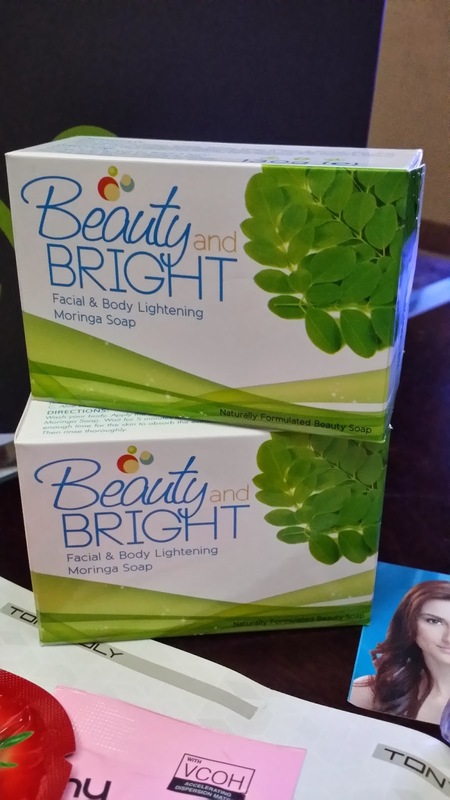 "This beauty soap is packed with seven beautifying extracts (Moringa, Papaya, Kojic Acid, Camelia Japonica, Candeia Tree Oil, Oxalis Triangularis Oil & Plant-baed Lactic Acid) that work together to renew and lighten your skin in as little as 4 weeks without the dryness." If my memory serves me right, the last time I bought soap was last July 2013. I received tons on soaps last year from different brands and I'm glad that it the supply can probably last me another year. Now, this soap is something that I'm looking forward to use. Moringa is just so in right now and I like the effects of Moringa on my skin so I hope this bar soap will not disappoint. "Attain luminous and naturally flawless skin with a single step, as this cc cream from Avon evens out your skin time by correcting skin imperfections while shielding your skin from the sun's harmful rays with SPF30/PA+++." This is another product that I'm looking forward to use. I have tried other brands of CC Cream and quite frankly I wasn't that impressed because it lacked coverage. I guess that's what makes it different from a BB Cream. Review will be up soon! Tomatox Magic White Massage Pack - "this multifunctional massage pack contains anti-oxidant properties which prevents skin from aging and provides an instant whitening effect and hydration." 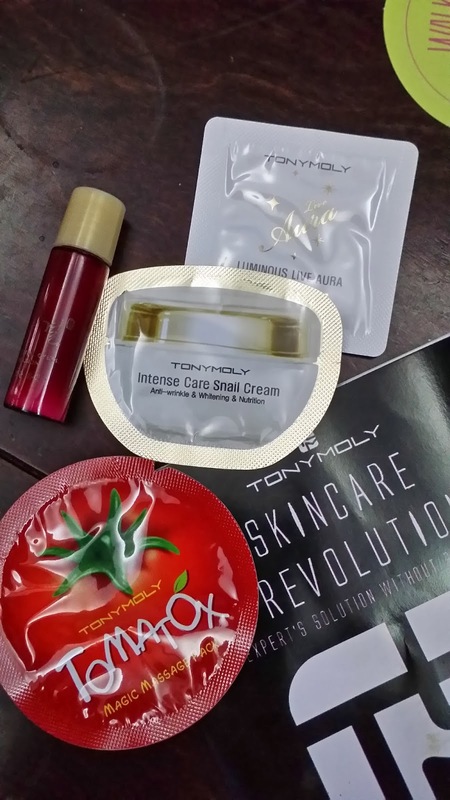 Intense Care Live Snail Cream - "a highly concentrated, skin-nourishing cream that improves the firmness and texture of your skin. An ideal solution for age spots, blemishes and fine lines." Oriental Gyeol Emulsion - "The active ingredient of Inca Omega Oil protects the skin's texture and balances the moisture and oil levels of your skin, leaving it radiant." Luminous Pure Aura CC Cream - "the amazing cream effectively whitens skin tone and serves as a makeup base/primer, an anti-wrinkle product, a moisturizer and sun block with SPF 30 PA+++"
I'm excited to try this shampoo and conditioner as it claims to wicks your hair by 50% so it dries faster during blow dry. I hope it's really effective. But then again, the hefty price will make me think twice in buying the full size product. Thank goodness, I will be able to try it courtesy of BDJ! 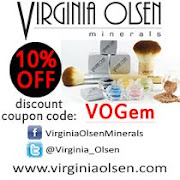 I love these three products! I love the shade of the nail polish because I think it's so appropriate for office and it looks so girly at the same time! As for the mascara, it's a travel sized one so I can just throw it inside my bag without taking too much space! I've always been a fan of lip & check tints because it's so handy and we all love multi-functional beauty products, right?! Besides, I love Ellana ever since 2009 so I know this product is going to be a hit. If you want to get your own BDJ Box, just visit their sign and sign up! 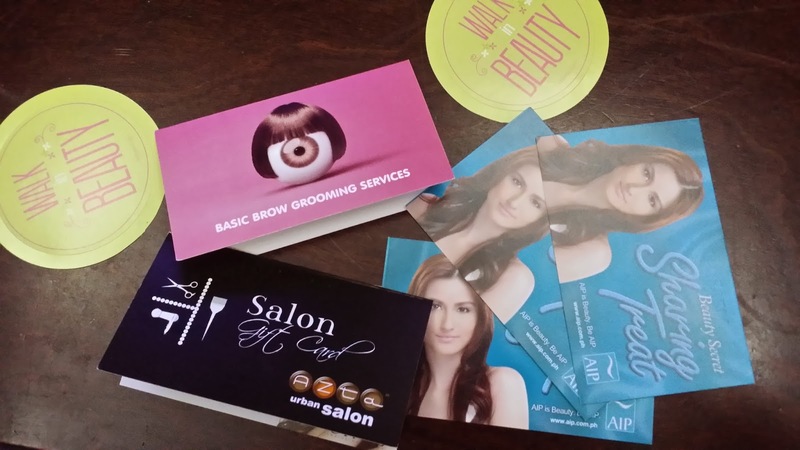 For PhP580 per month, you get a box full of beauty products that are worth more than what you paid for! March and April boxes are already sold out but the May Box is not open for subscription! Disclaimer: BDJ Box was sent to me for PR consideration. Rest assured that opinions are my own and are not biased.